Will Our Family Finances Change When We Get Married? In just five months time I will be getting married and become a Mrs, so excited! At the moment I have been all caught up with wedding planning, the usual stuff such as who to invite, what food to serve, what kind of flowers to have. However, now the wedding is getting closer I have started to think about the more practical things such as should we open joint bank accounts when we get married, should I look into getting a pension and life insurance - proper grown-up stuff that I still haven't sorted even though I am in my 30s. Of course, with a pension, the value could go up or down and I could get less back than I have paid in. As silly as it sounds I never really give much thought to this kind of thing before, which I really should have since I have three children. Thinking about it the way that myself and my partner deal with money, we probably should make some changes when we get married. We both have separate bank and saving accounts, I am a work-at-home mam who earns a part-time income from this blog and my partner is the main earner on a good salary. His wages pay all the bills each month and then whatever is left is his, I refuse to touch his money or spend it as I don't like the idea of spending someone else's money. I am so independent as I was a full-time working mam for so long and I am used to having my own money and only ever spend what I earn myself, I even paid for my wedding dress from blog earnings. As the other half is the main earner in our house he is better off financially than me, he has a work pension, shares in the company he works for and a steady monthly income. My income as a self-employed blogger is much lower and unpredictable so he pays the bills and my money goes on treats like days out. I think we are fairly lucky that we don't have huge expenses, we have no debt or loans to worry about and as I work from home we no longer have huge childcare fees to pay each month either. On paper, we really should have a lot of disposable income but in reality, we don't as we waste a lot and we really need to get better at saving more as our savings are non-existent. 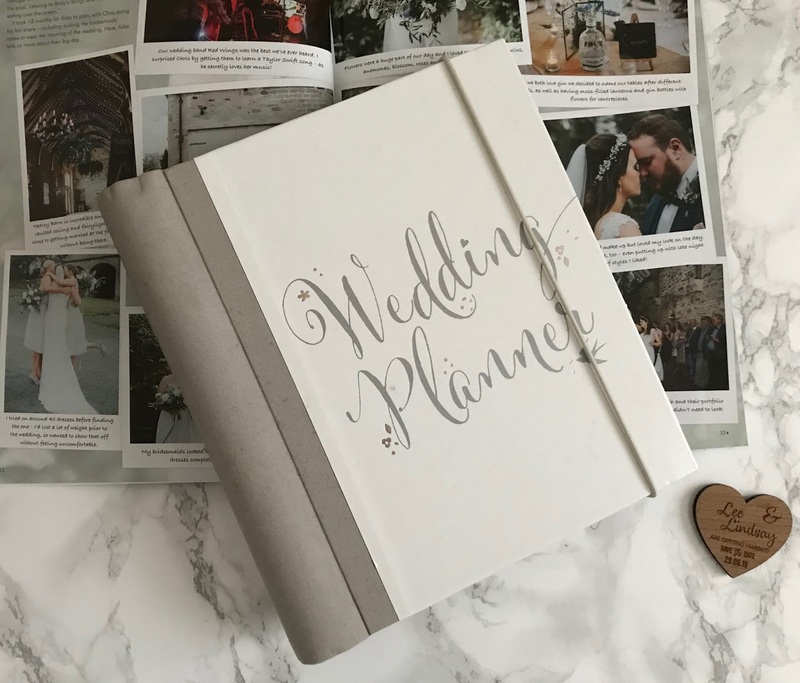 Planning a wedding has really made us look at our finances in a new way, we have had to start budgeting and saving and it really has opened our eyes to how much money we waste and realise that we need to be better with money in the future. I think we need to get a joint bank account and stop having separate money once we are married as it will give us a better idea of our family finances. Hopefully, after the wedding is all paid off and we start saving more we can book a nice family holiday somewhere in the sun. 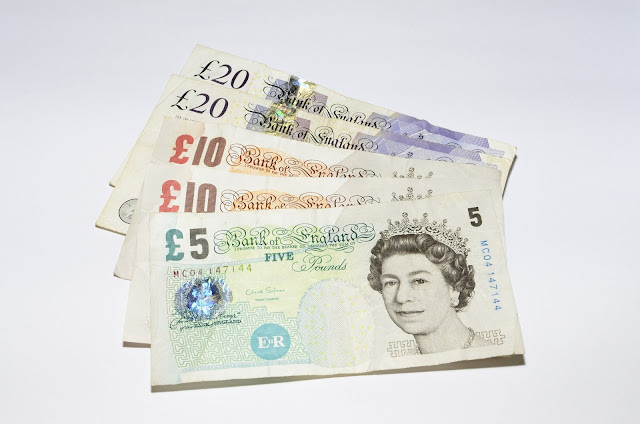 How do you manage finances in your household? I would love to know in the comments below.